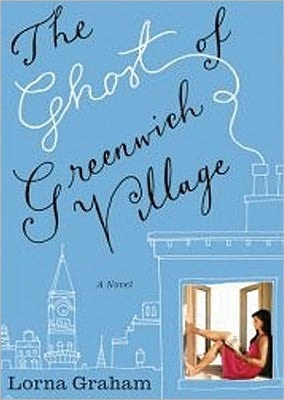 When I was asked by TLC Book Tours if I wanted to read and review The Ghost of Greenwich Village, I thought why not? I'm quite the sucker for a good New York City book since I briefly lived there. I am so incredibly glad I did because I loved this tale - almost like a fairy tale. The letter from Random House wrote that it "is the simplest of love stories: Girl meets City, Girl falls for City, Girl and City live happily ever after". What a perfect description. Eve - What a wonderful character. Her full name is Eventual Weldon (love that) and she moves to Greenwich Village from Ohio. She HAD to live in Greenwich because she is trying to connect with her mother (who passed away) who had lived in the Village when she was younger. After working for her father and being dependent for much too long, she wants to make it for herself. Eve could have been such a stereotypical and apathetic character but she wasn't. She was honest and refreshing because seriously, NYC is full of people trying to make it on their own. I also enjoyed her fashion side - wearing her mom's vintage clothing. Nice touch. Donald - The Ghost/Beat Gen writer. This could have come off as just plain weird because really? A ghost? But she really made it work. I loved his character. He was surly but likeable which is what, I think, Eve liked about him too. The whole Beat Generation thing and how Donald was in Eve's life - it all just worked. Bravo. Matthias Klieg - the fictionary legendary dress designer. You are really just going to have to read the book to find out what a gem this character is. There are a lot more quotes I'd love to share but you're just going to have to read it yourself. I loved this New York love story and seeing the City through Eve's eyes and also through the Beat Generation's era when Greenwich Village became more than just a neighborhood. I prefer my cover since I think it conveys the fairy tale/love story feel of the story. The other one looks a bit too bleak for me. Thoughts? Connect with Lorna on her website, www.lornagraham.com, and on Twitter. I am a happily married mom of two awesome boys, library sciences graduate, who loves to read and take photographs. Enjoy my ramblings! 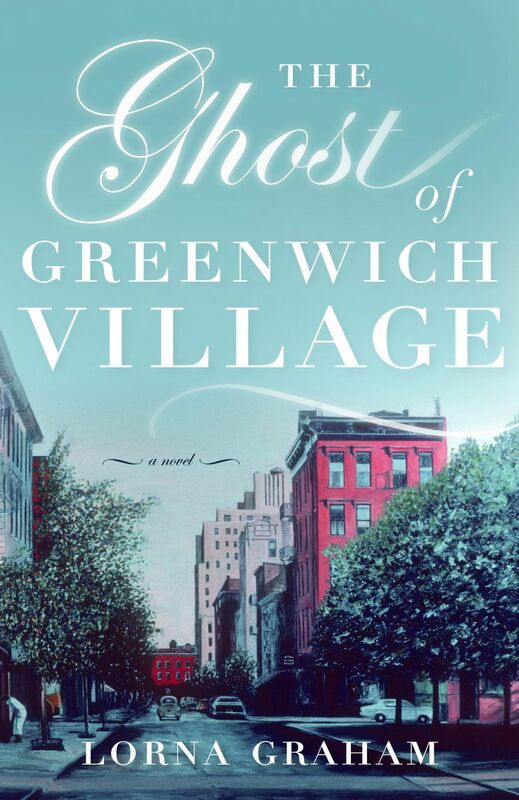 The Ghost of Greenwich Village GIVEAWAY!